Hurry! 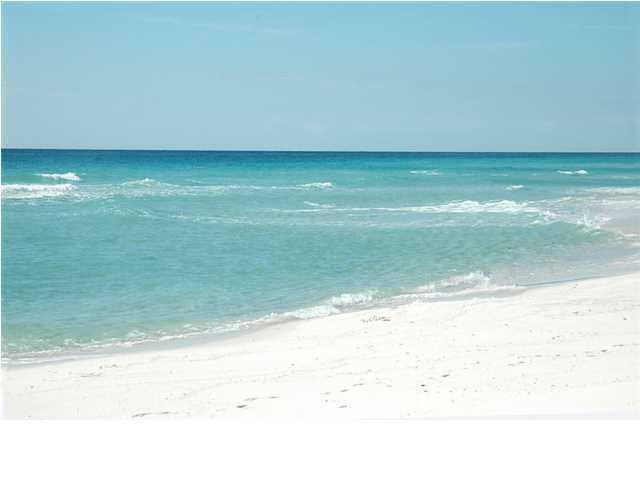 Gulf Front Lots on Beautiful Navarre Beach are going fast and only a few are left. 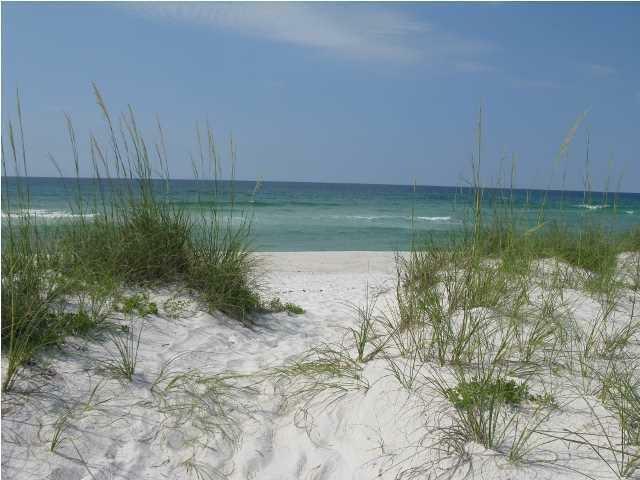 This 97x130 water front lot is ready for you to build your dream beach home with 97 feet of emerald water frontage! 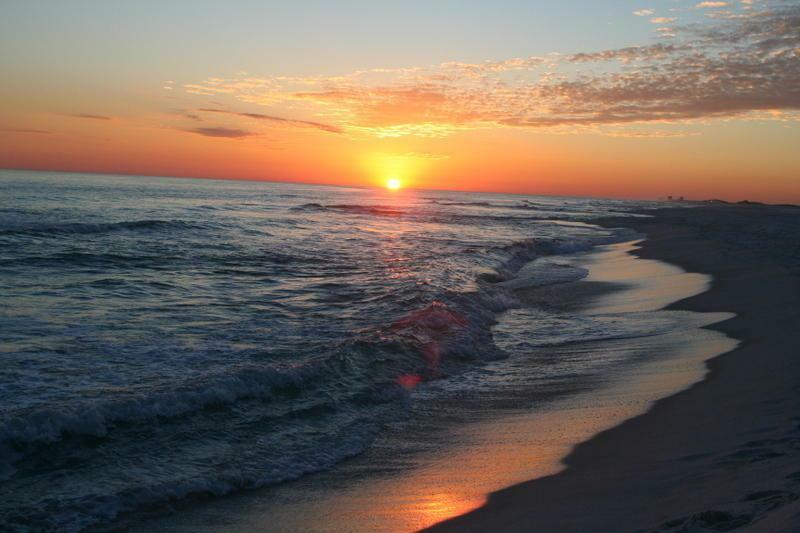 Navarre Beach's pristine, ''white, sugar sand, and emerald waters'' have been rated ''one of the best'' beaches in America! This lot is located in the quiet residential area and has awesome sunrise and sunset views! Come live the beach life! This listing is provided courtesy of Century 21 Island View-2. 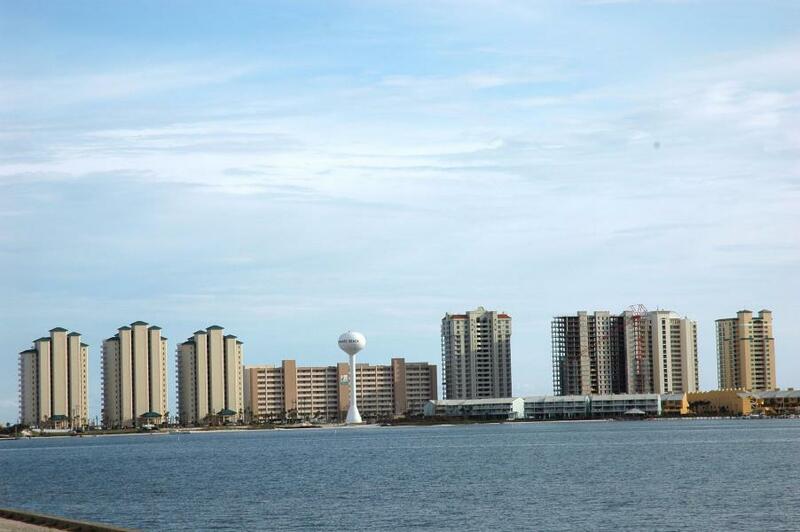 © 2019 Navarre Area Board of Realtors MLS. All rights reserved. IDX information is provided exclusively for consumers' personal, non-commercial use and may not be used for any purpose other than to identify prospective properties consumers may be interested in purchasing. Information is deemed reliable but is not guaranteed accurate by the MLS or ResortQuest Real Estate. Data last updated: 2019-04-20T23:17:01.123. © 2019 Central Panhandle Association of Realtors MLS. All rights reserved. IDX information is provided exclusively for consumers' personal, non-commercial use and may not be used for any purpose other than to identify prospective properties consumers may be interested in purchasing. Information is deemed reliable but is not guaranteed accurate by the MLS or ResortQuest Real Estate. Data last updated: 2019-04-20T23:04:40.877.